Make your own "DOT" with the sites below. 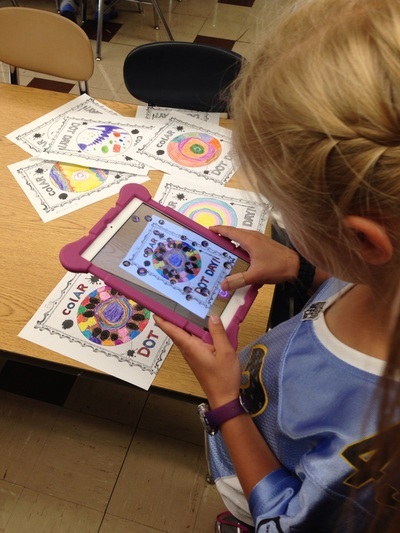 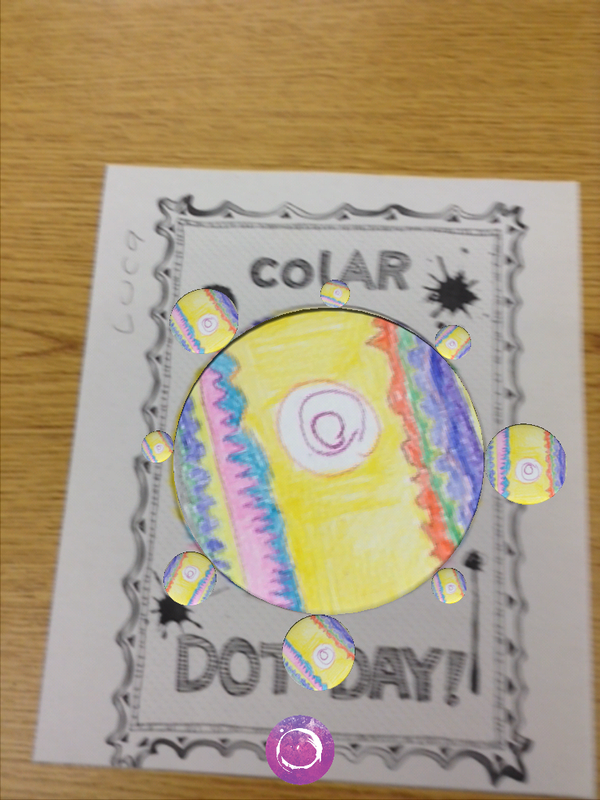 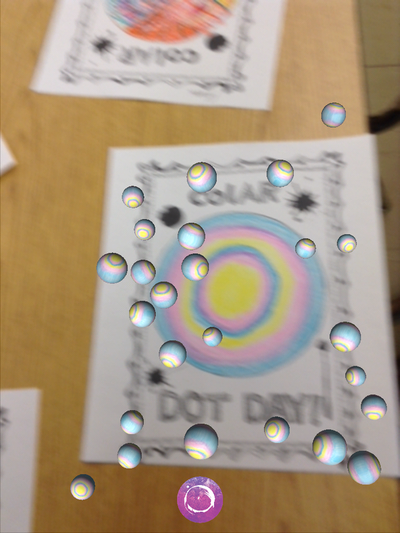 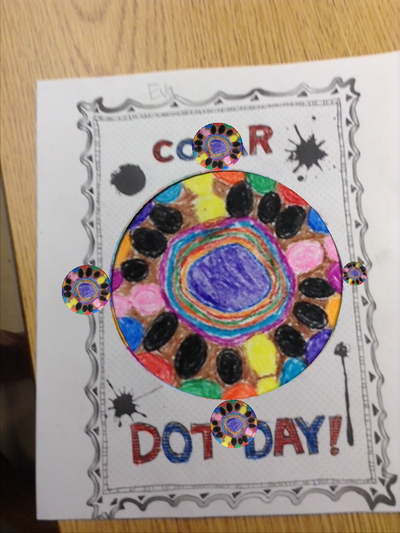 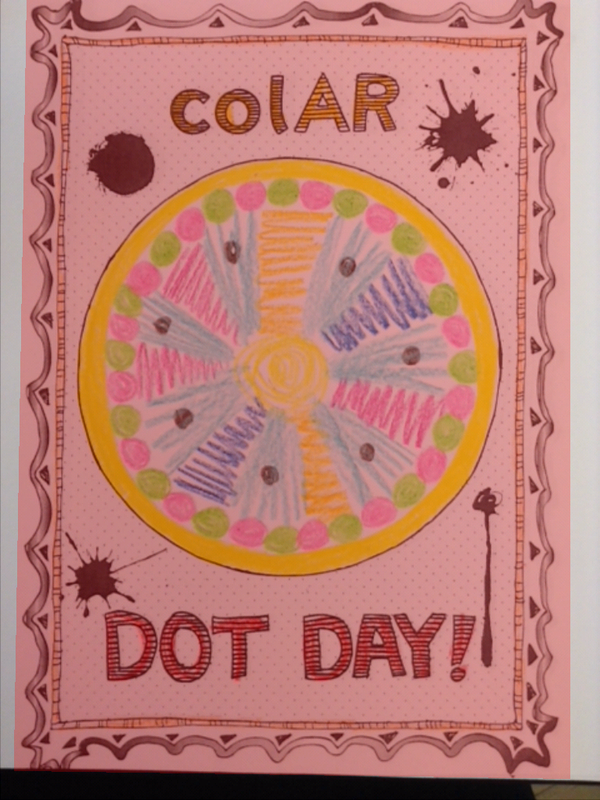 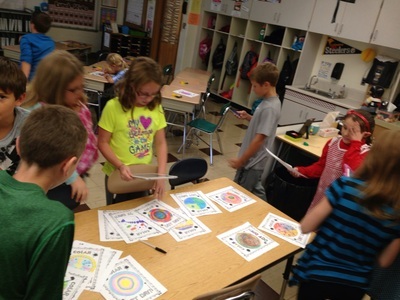 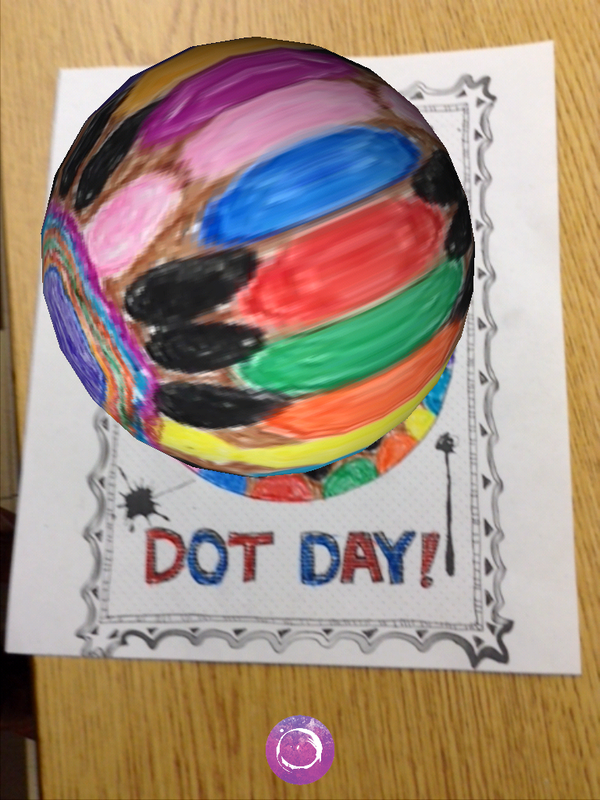 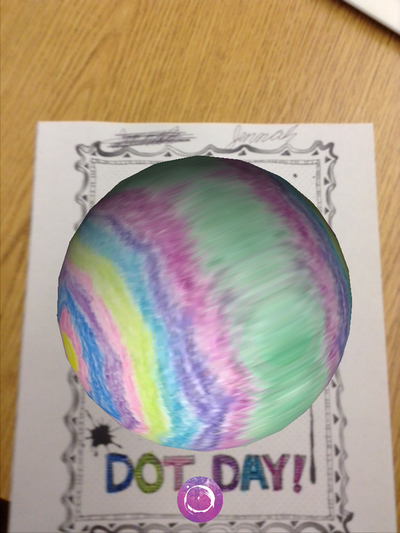 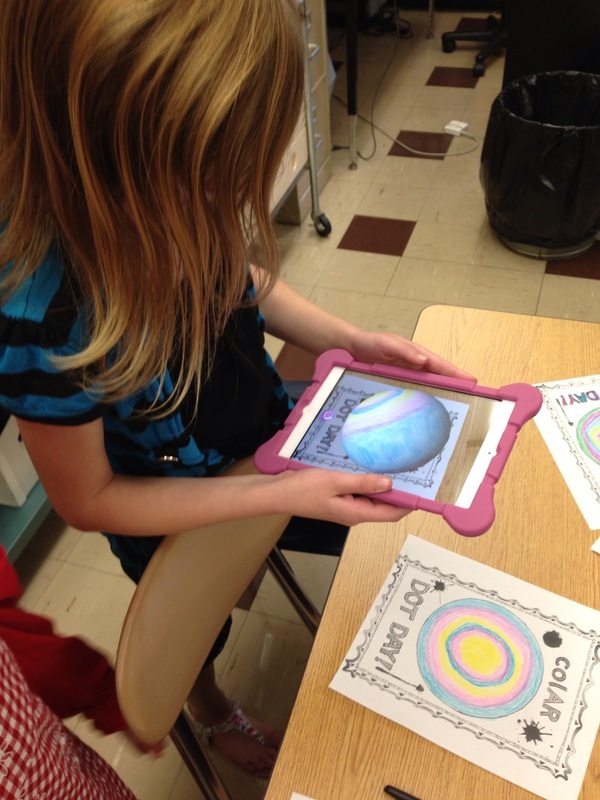 We used the Quiver app to make our dot coloring page come to life. 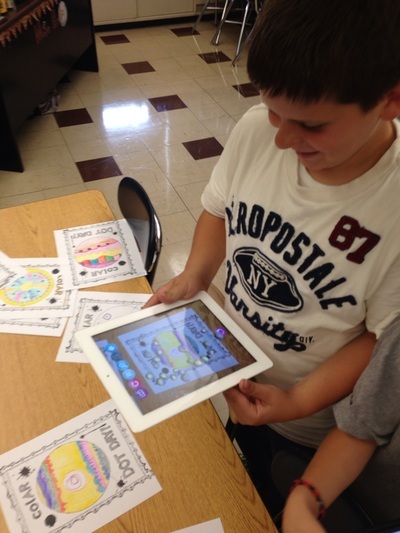 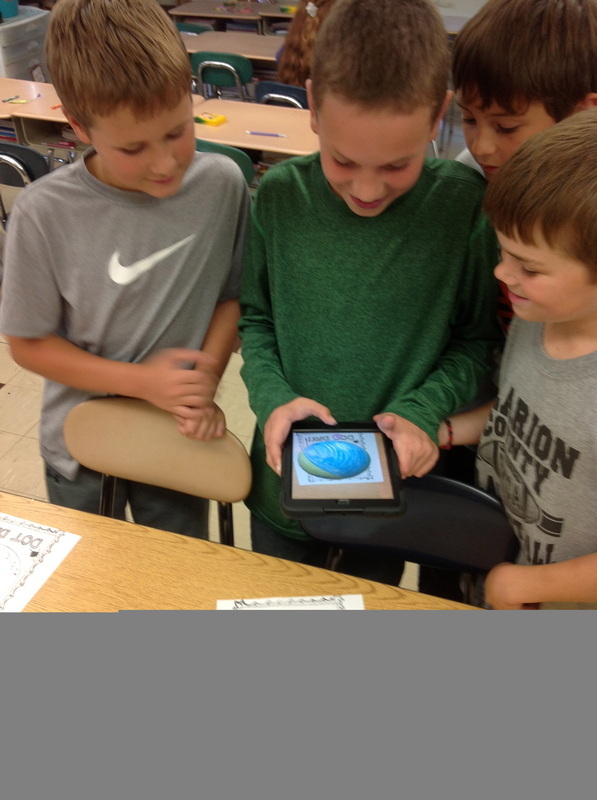 This app is a great tool to use for creative writing. 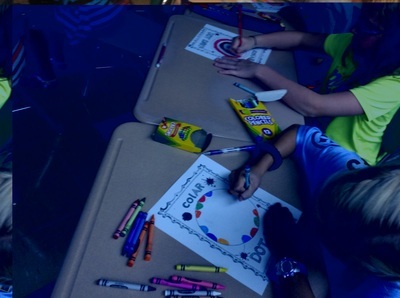 Let your students choose a picture to color and write a creative story about. 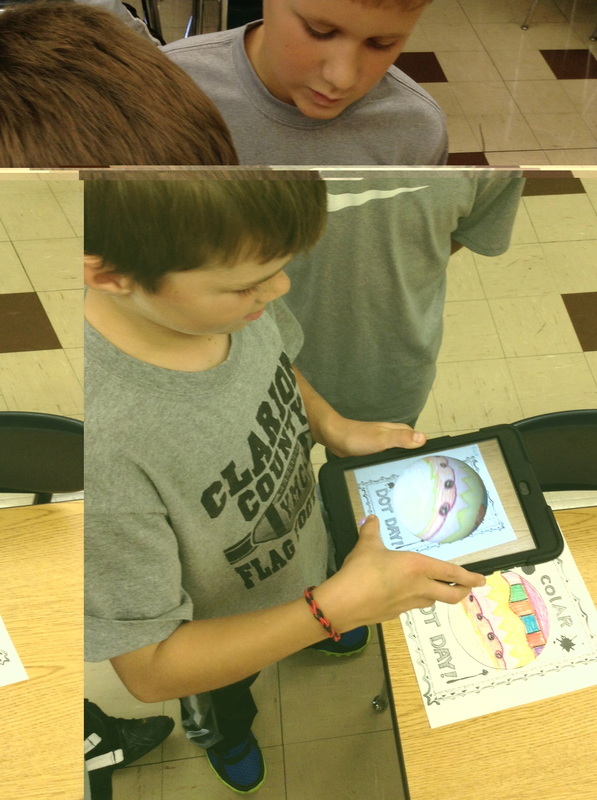 There are many pages to choose from. 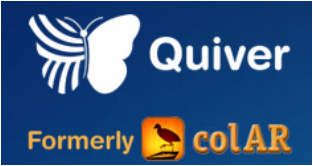 Visit the links below to download the app and learn more.